The end is nigh! 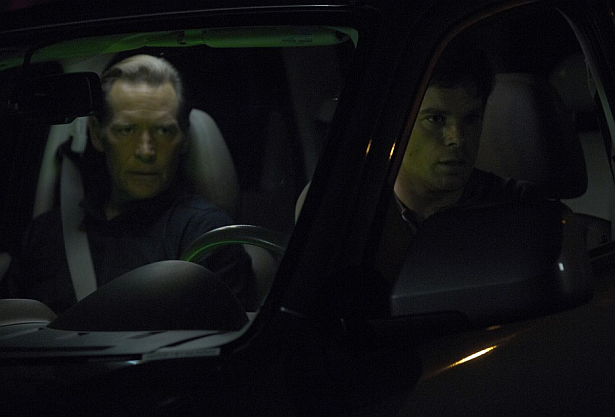 Production has begun for the second to last episode of Dexter's final season. The episode will likely air on September 8th, 2013 and its title is still unknown.